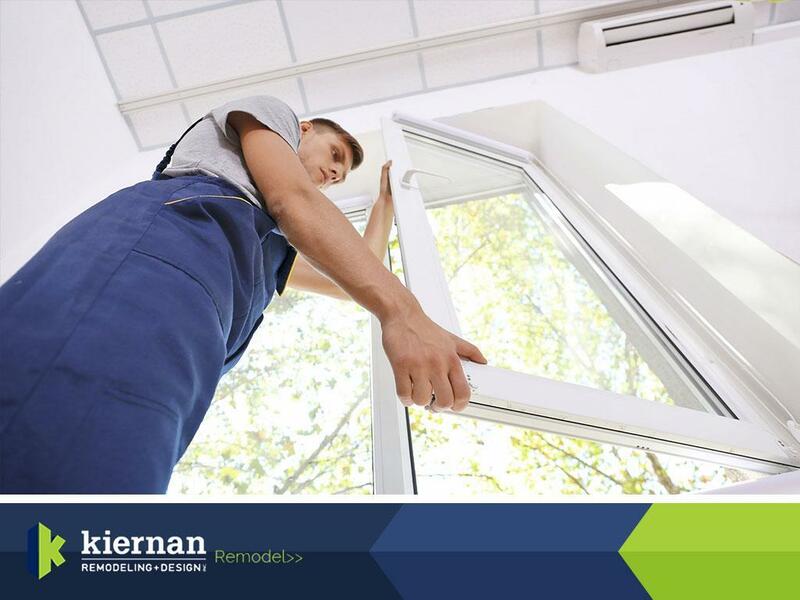 Window replacement can dramatically decrease your overall energy consumption. ENERGY STAR® considers high-performance units to be important elements of your home’s complete thermal enclosure system; they help regulate your indoor climate big time. ENERGY STAR-approved living room windows are major contributors to your home’s energy efficiency and beauty. Considering that they’re usually the biggest units in the house, they catch the most natural light. If your aging units have antiquated features, they might admit plenty of daylight, but not block the sun’s undesirable infrared and ultraviolet (UV) rays. Furthermore, living room windows generally increase curb appeal because most of them face the street. If architectural authenticity is one of your primary window replacement goals, using historically accurate design elements on them can accentuate your home’s character. Experienced remodelers would attest that window replacement is a quick, easy way to improve your kitchen’s functionality and appearance. For instance, switching from retiring your sink double-hung units in favor of casement ones can provide operational ease. Projection windows can help increase your floor area and offer you with more seating and storage. Baths need the right windows, not necessarily to capture large views, but rather to expel excessive moisture. Operating windows are natural ventilators that help keep indoor air dry and cool, offsetting the effects of moisture-generating, water activities and inhibiting condensation. Also, proper window designs add more natural illumination. Reducing your use of artificial lighting keeps your rooms less hot, especially if you still have old-fashioned bulbs that turn 90% of electricity into heat. Reliable remodelers would say that tackling bedroom window replacement is imperative to bring your home up to code. Replacing your old units helps you meet the latest building requirements for egress. Moreover, bedroom windows give you the chance to frame scenic panoramic views even if you live in the city. They always get better the higher you go, allowing you to beautify your space in ways you can’t do downstairs. Explore numerous window design possibilities with Kiernan Remodeling and Design, Inc. Call us at (941) 981-7744 today for your consultation to talk about your home improvement needs. We serve Sarasota, Bradenton and Palmetto, FL, as well as other nearby areas.